Competitive skis for every skier type and all conditions. 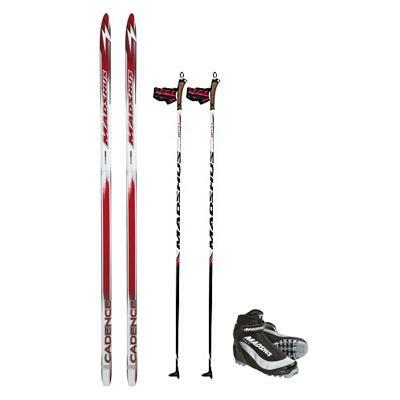 Competitive skis for every skier types and all conditions. Competitive skis for every skier type and all conditions. Does not include boots. Shaped skis that are forgiving and fun for the recreational skier. Does not include boots. A quality boot for any kid to conquer the hill.